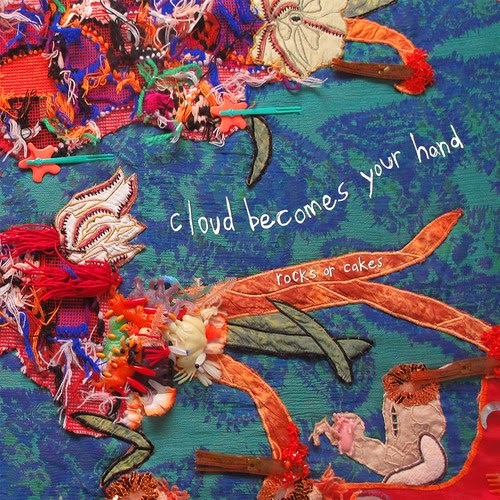 Cloud Becomes Your Hand is a Brooklyn based avant-rock five-piece, comprised of Stephe Cooper – guitar/vox, Weston Minissali – synthesizer, Hunter Jack- violin, Sam Sowyrda – malletKat and Booker Stardrum – drums. Their forthcoming release “Rocks or Cakes” album is due out on February 25th via Northern Spy Records. Pre-order, HERE. Vinyl LP pressed by Feeding Tube Records.